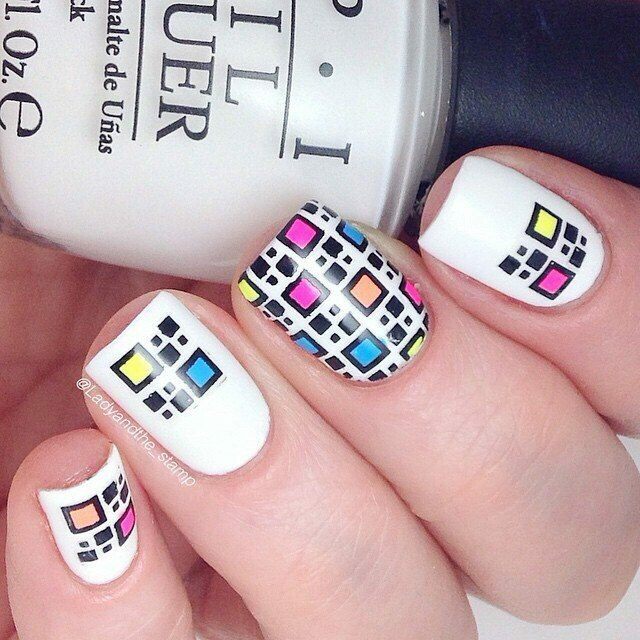 DIY nail art is having a real moment. 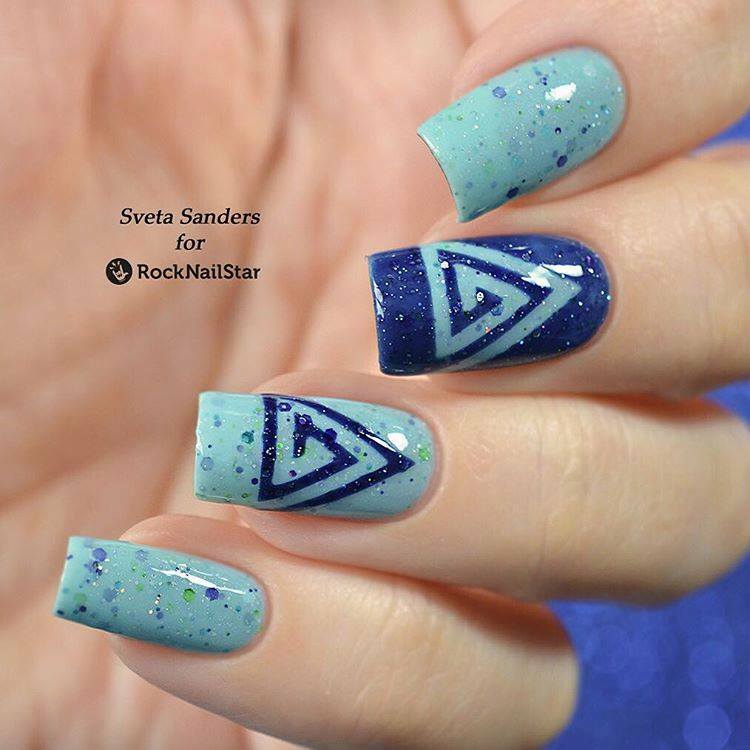 From color blocking to swirl art to bedazzled, foiled, and gilded creations, nails have become this season’s means of individual expression. 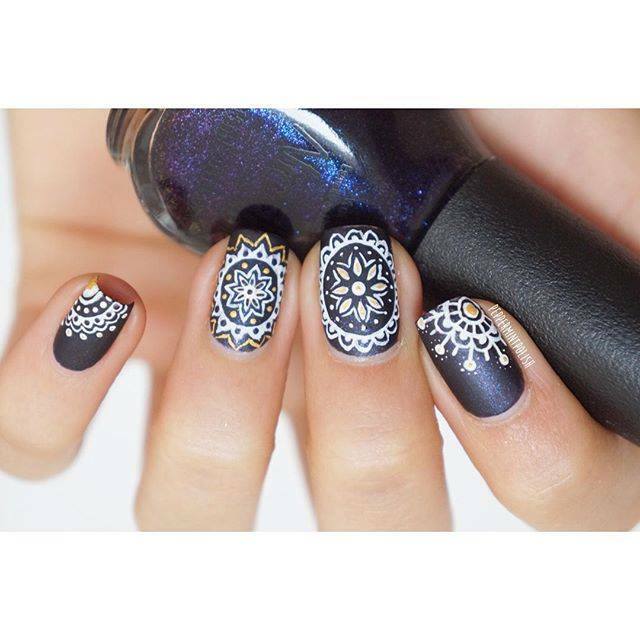 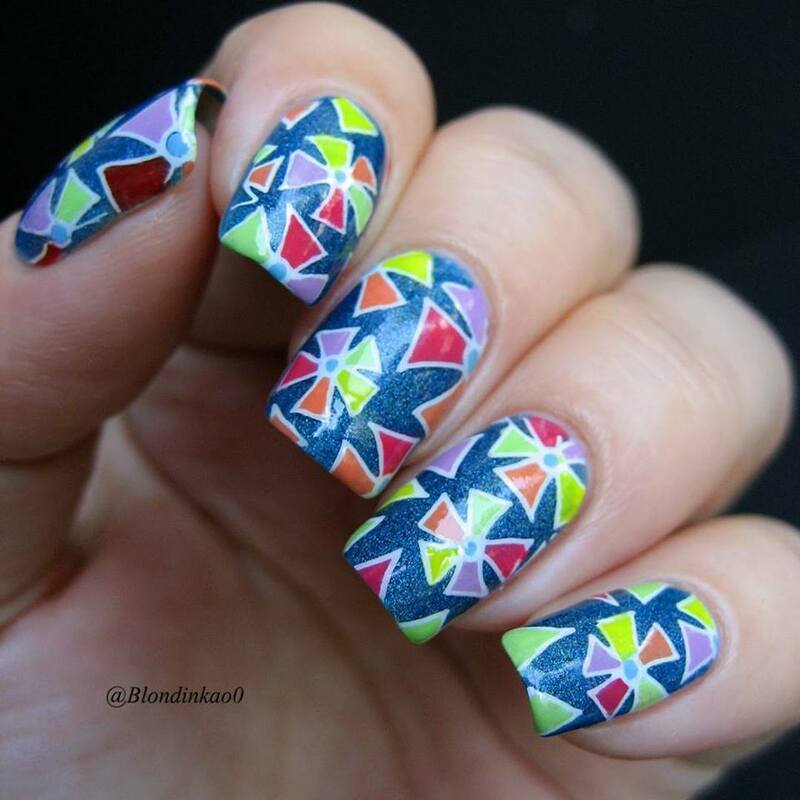 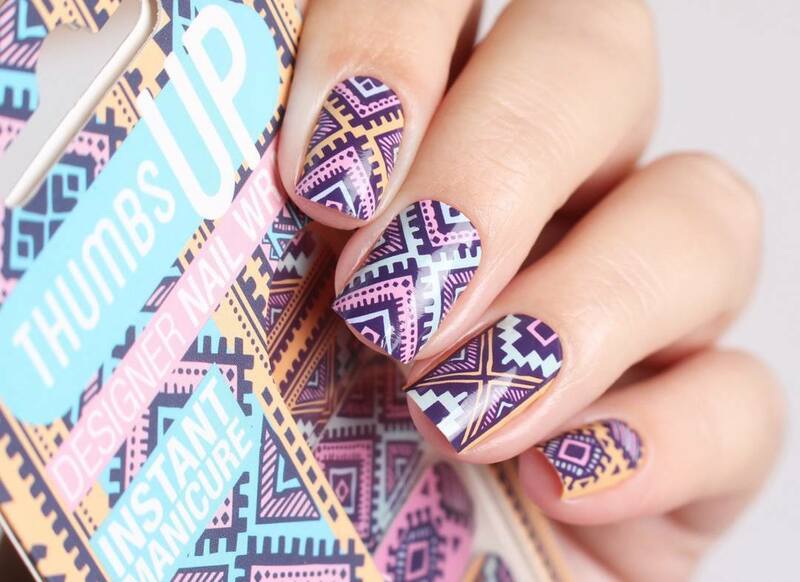 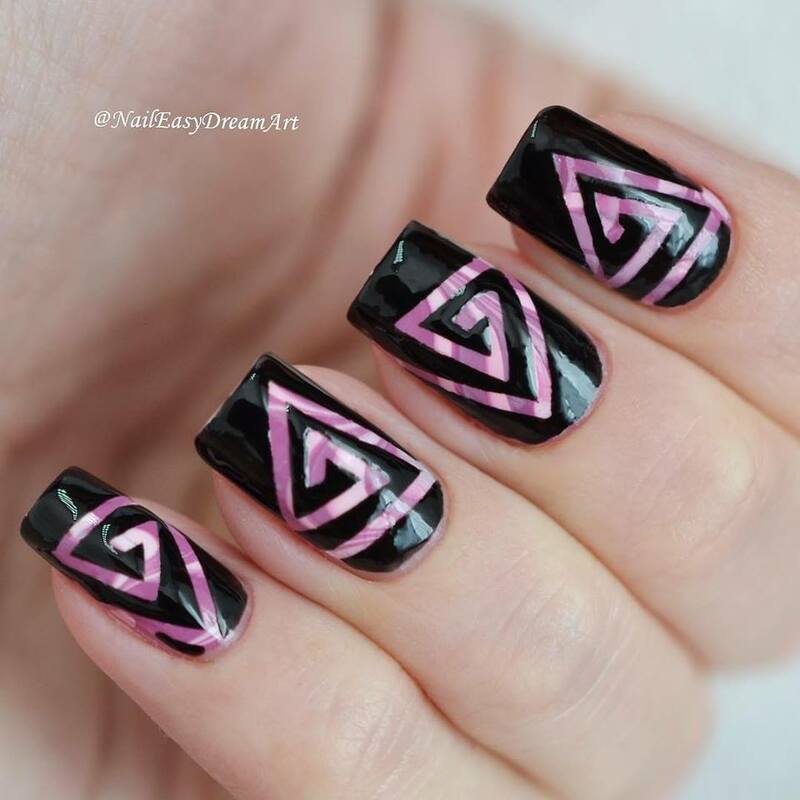 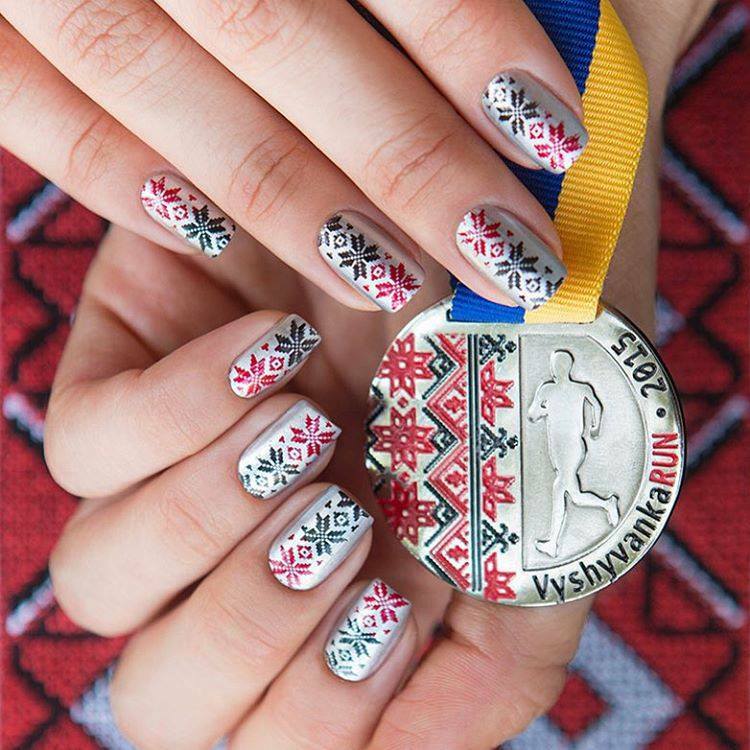 We’re not going to lie: tribal mains are what made us fall head over heals for nail art. 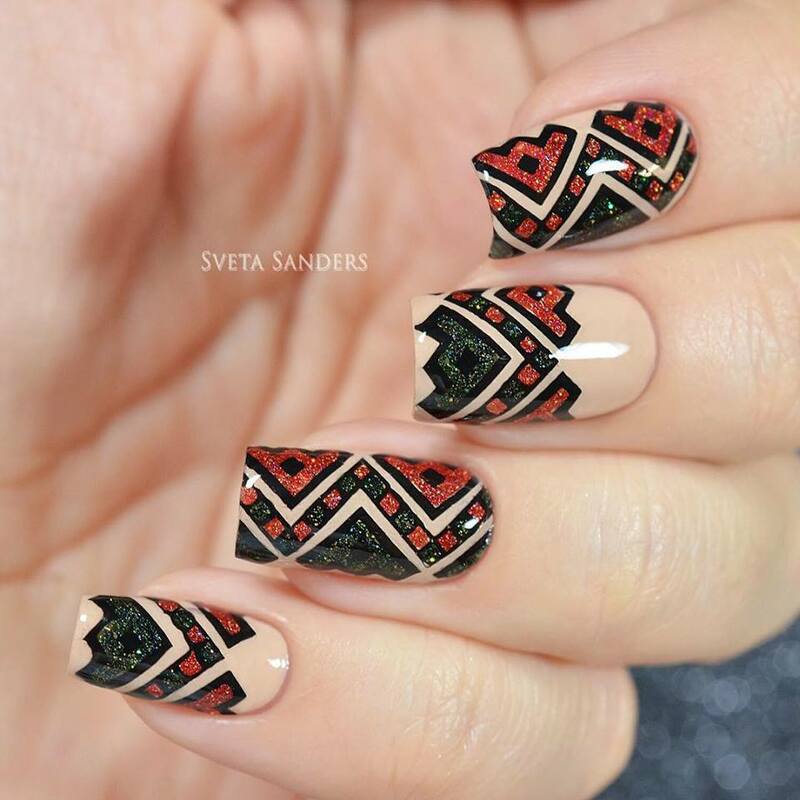 With that eye-catching, any-color-goes palette and mix of wild patterns. 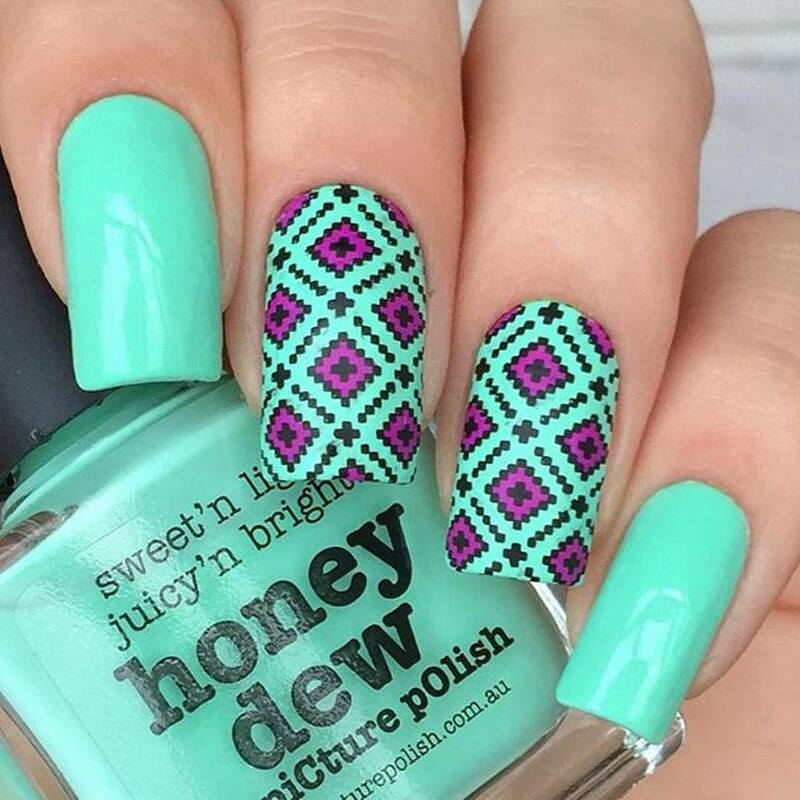 All it takes is a handful of bright polishes and some serious geometric inspiration to recreate these stand-out looks all spring and summer long.